In conversation with Sarah Stonich. Reading, Q&A, and book signing. Elizabeth Strout discusses her novel The Burgess Boys with Sarah Stonich, author of Vacationland. 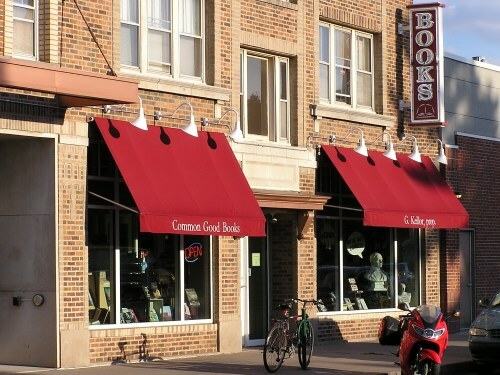 Join us at Common Good Books for a conversation about the writing life featuring two fascinating authors. Elizabeth Strout and Sarah Stonich will discuss their writing and their writing lives. For more information, see the event page at Common Good Books.